Joseph Disco’s early education in beat science came as a resident DJ in Cologne’s legendary club Playground, where his regular opportunities to manipulate the dancefloor like a puppeteer quickly drew him into the sphere of music production. Shortly after returning to his native Munich, his first release with the project “DMS” on Great Stuff Recordings in 2005 opened the floodgates for a deluge of well-received releases. AsJoseph Disco, his resume grew to include a series of productions on labels such Great Stuff, Craft Music, Platform B, Stil vor Talent, Pineapple, amongst others. 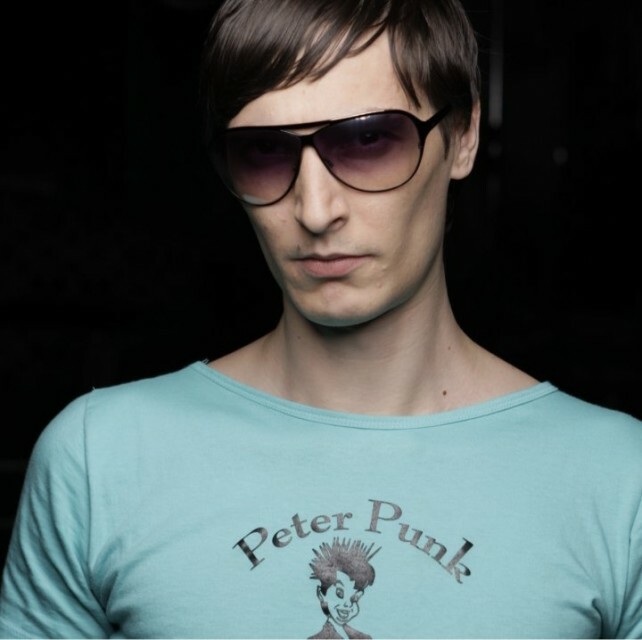 2007 he released “Bounce Baby”, a collaborative house-driven effort with Tobias Lützenkirchen. The duo struck back in 2009 with the follow-up, “Synchro System” on Lützenkirchen’s own Platform B imprint, once again storming soundsystems and charts across the globe. With his name established amongst electronic aficionados, Joseph has gone on to entrench himself on the scene as a steadfast proliferator of high-quality works. Sporting an ever-growing cadre of solo releases and remix work on a multitude of labels, Joseph Disco has only given a tantalizing taste of his true potential.